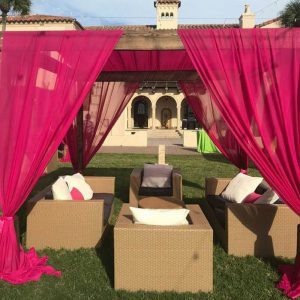 We would love to be a part of your next event. 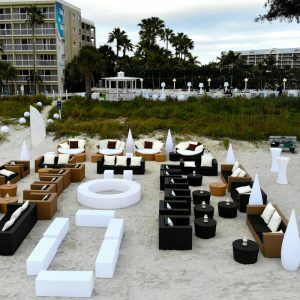 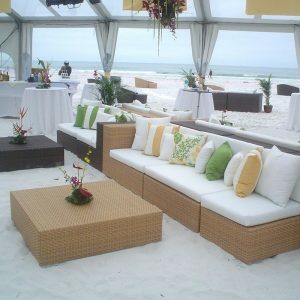 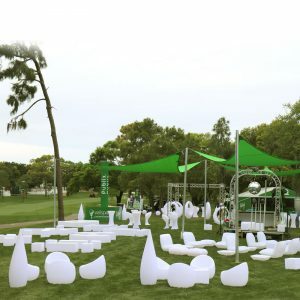 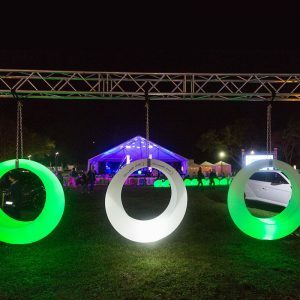 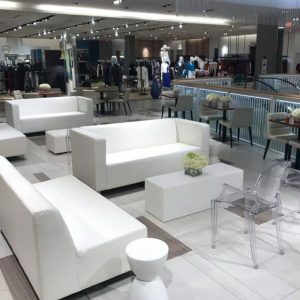 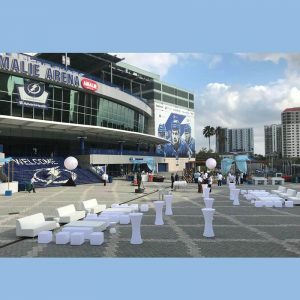 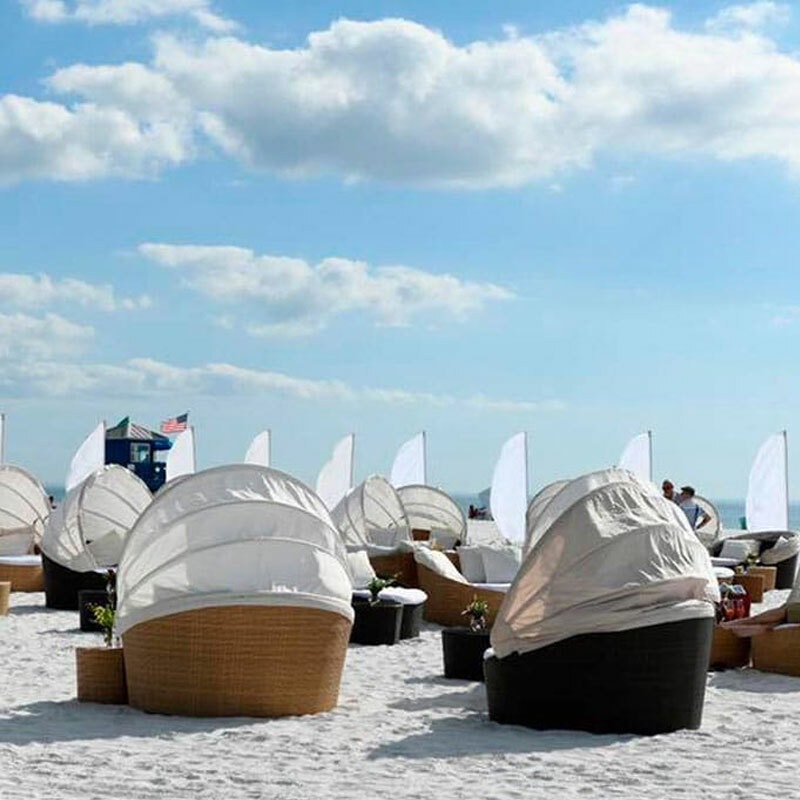 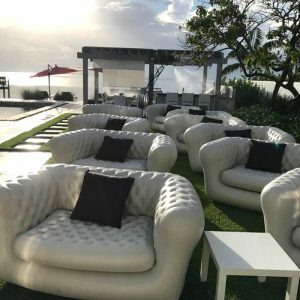 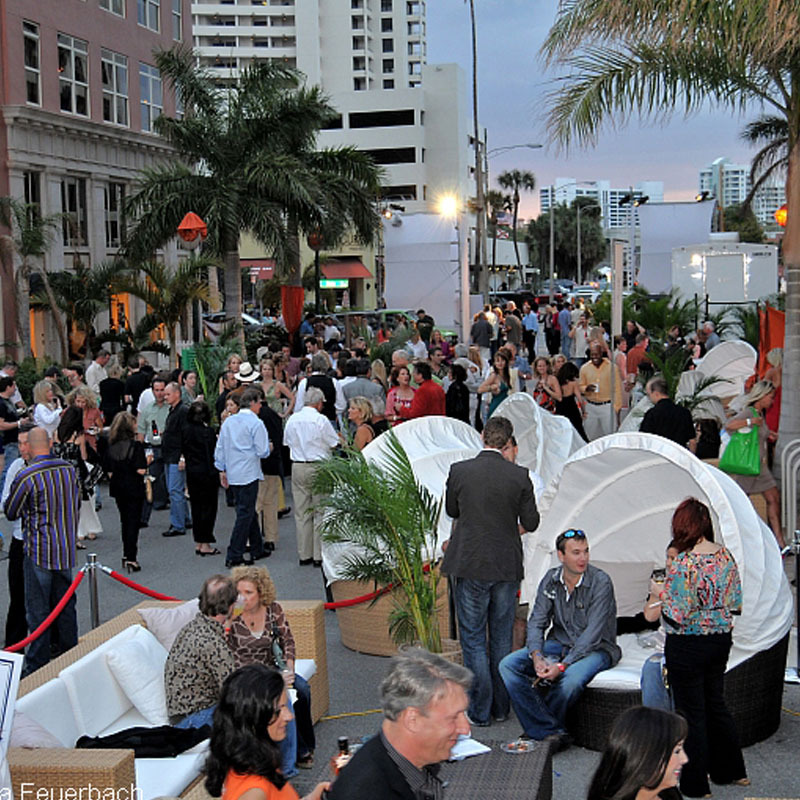 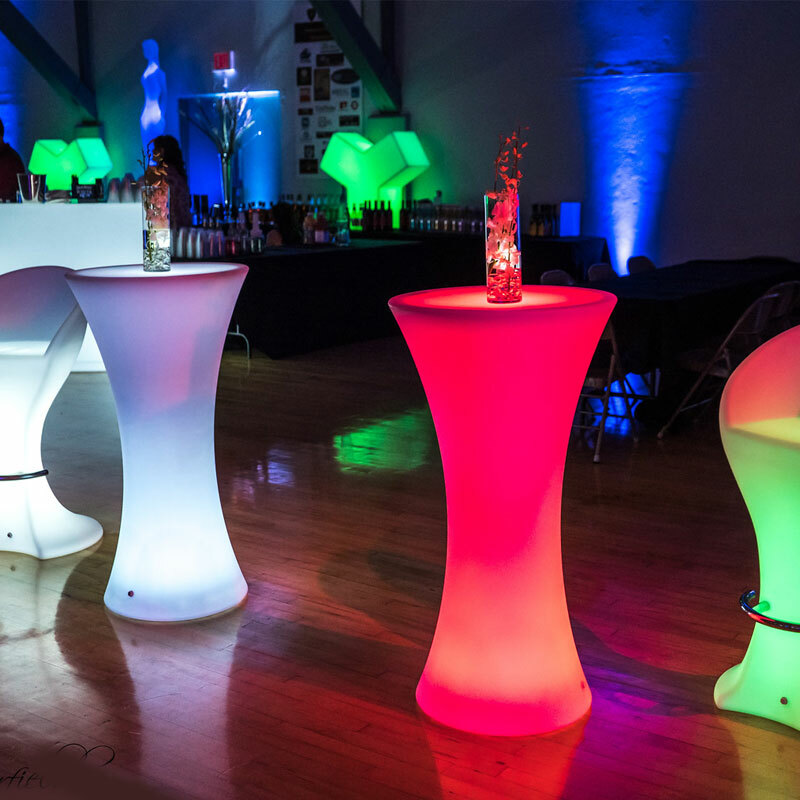 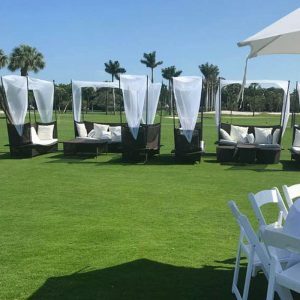 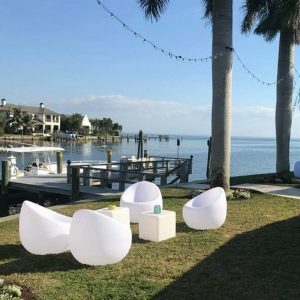 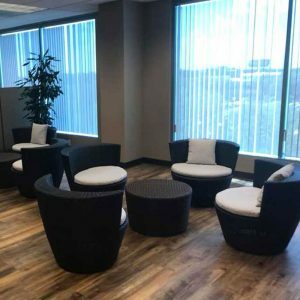 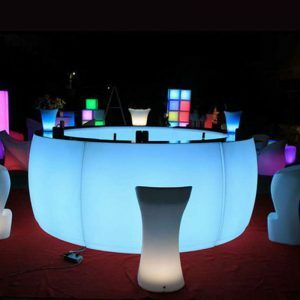 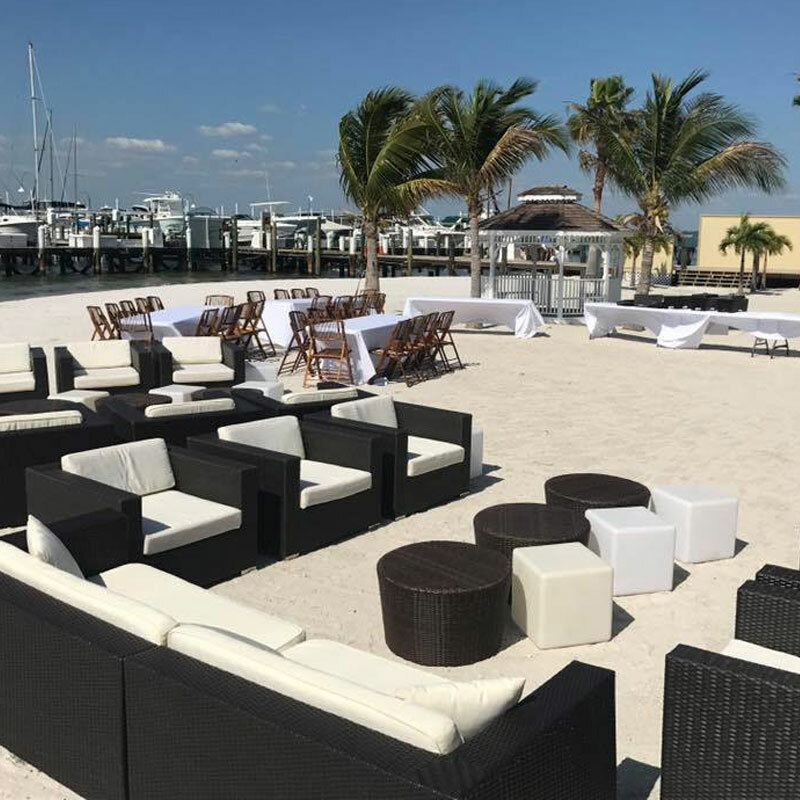 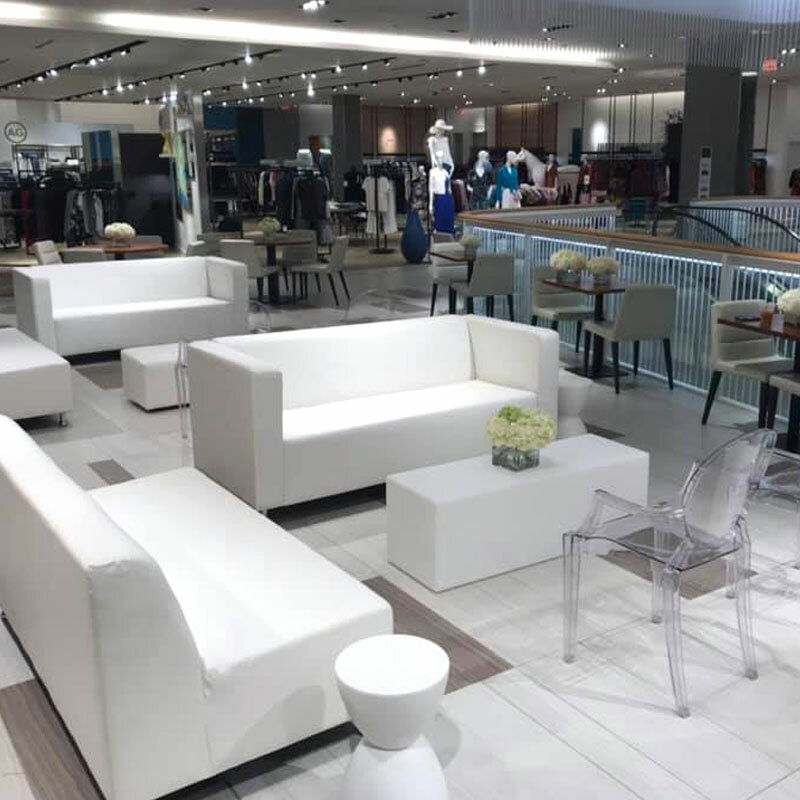 Florida Furniture Rental, a Florida based furniture and decor rental company specializing in exquisite and cool design ideas. 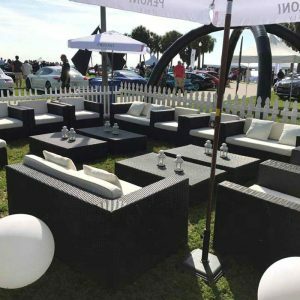 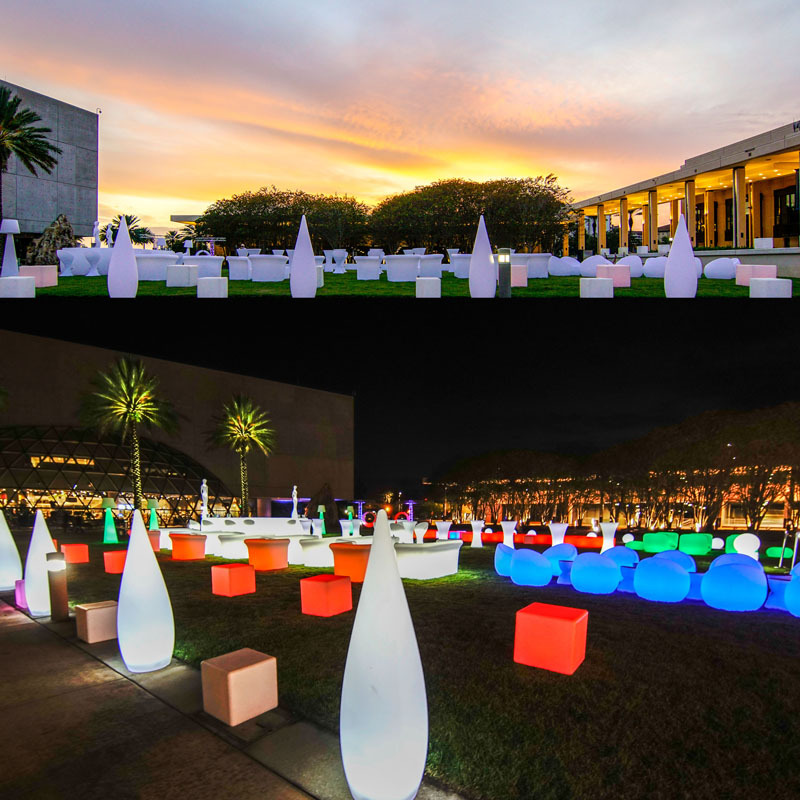 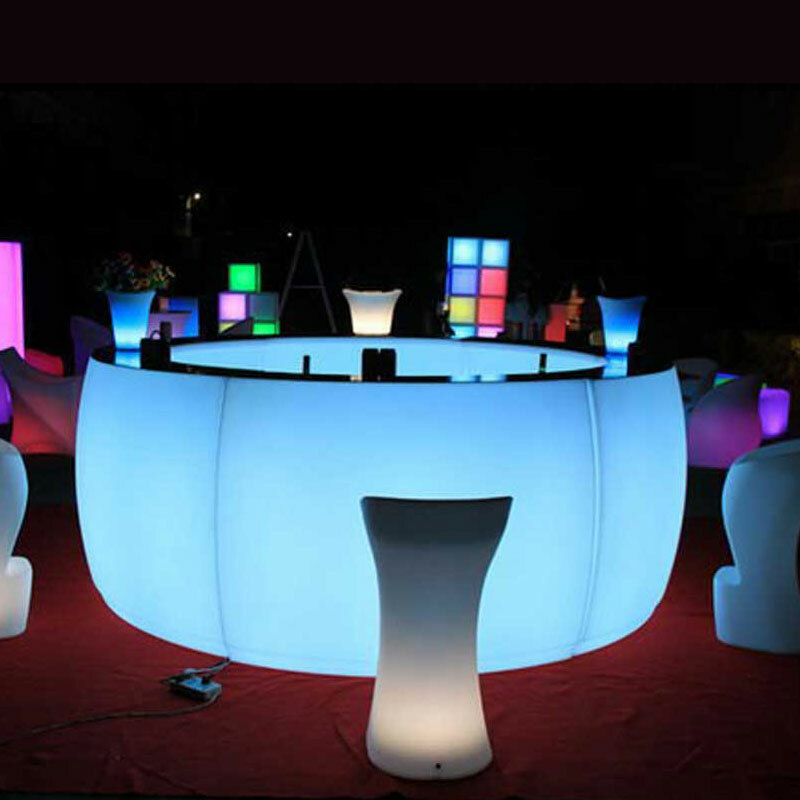 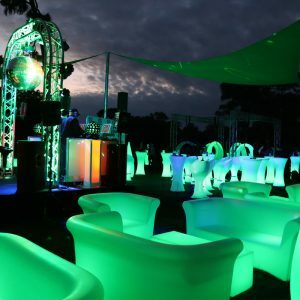 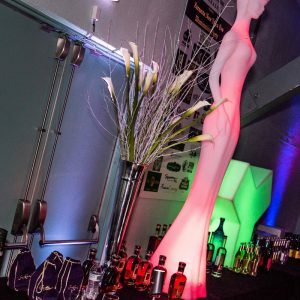 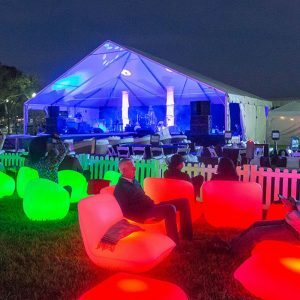 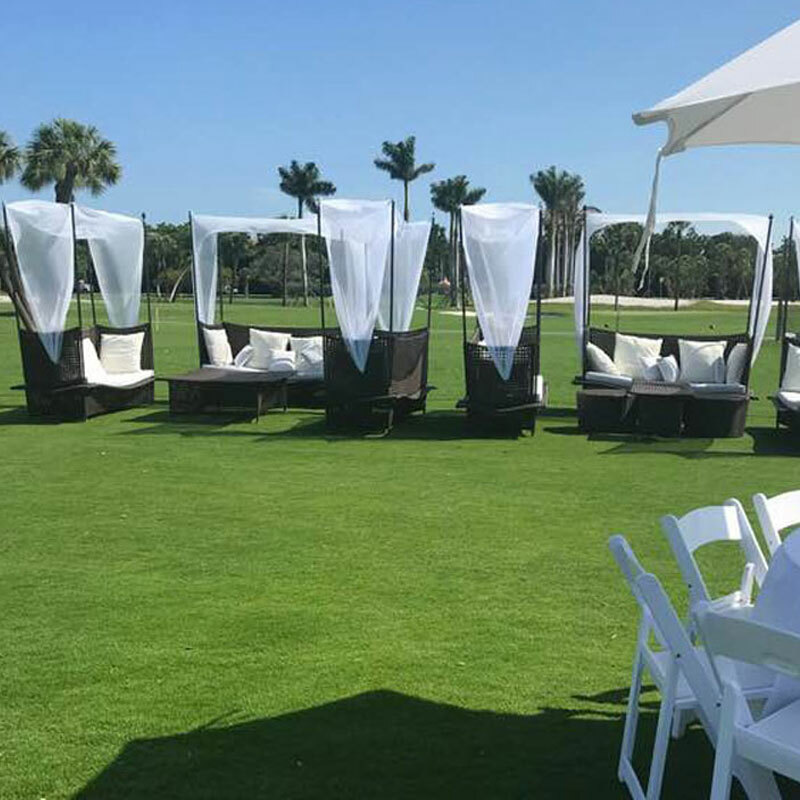 We provide the ultimate in style, luxury and selection for Corporate Events, Weddings, Exhibits, Parties,Trade Shows and more. 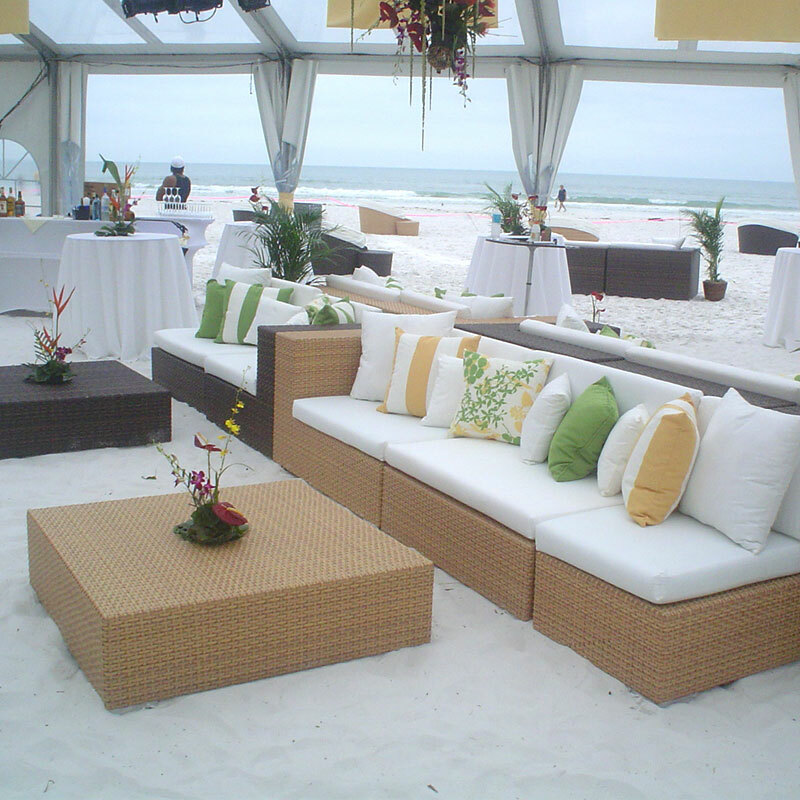 Working closely with you throughout the process to ensure your complete satisfaction.